A Scottish pensioner has been tricked in to handing over her bank details, by a bogus caller who offered her a too-good-to-be-true energy deal. 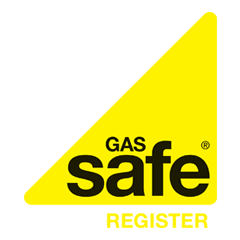 The pensioner – who wishes to remain anonymous – received a phone call at her home from a woman falsely claiming to be from Scottish Gas. Despite her suspicions, the 74-year-old woman, from Coatbridge, in Lanarkshire, was eventually persuaded into divulging personal information, including her bank account details. She said: “This caller told me that she was offering a new price of £7 to provide cover for my central heating and boiler. I didn’t believe her but she kept talking and going on and on; she kept me on the phone for about an hour but was so nice and eventually managed to convince me. The pensioner immediately contacted Scottish Gas, to report the incident, and the energy firm advised her to contact her bank, which she did within minutes, preventing the bogus caller from being able to access her account.